View cart “Issue 118” has been added to your cart. Never have to worry about resubscribing or subscription price increases ever again. 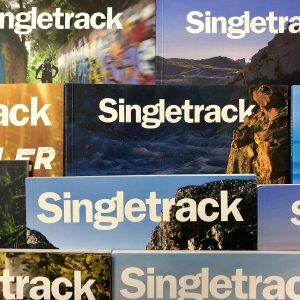 – Singletrack Magazine posted to your door – as long as we keep printing it, you’ll keep getting it. 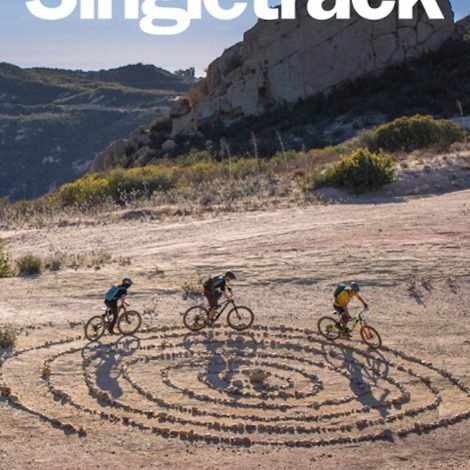 – The latest issue of Singletrack will be included in your welcome pack. 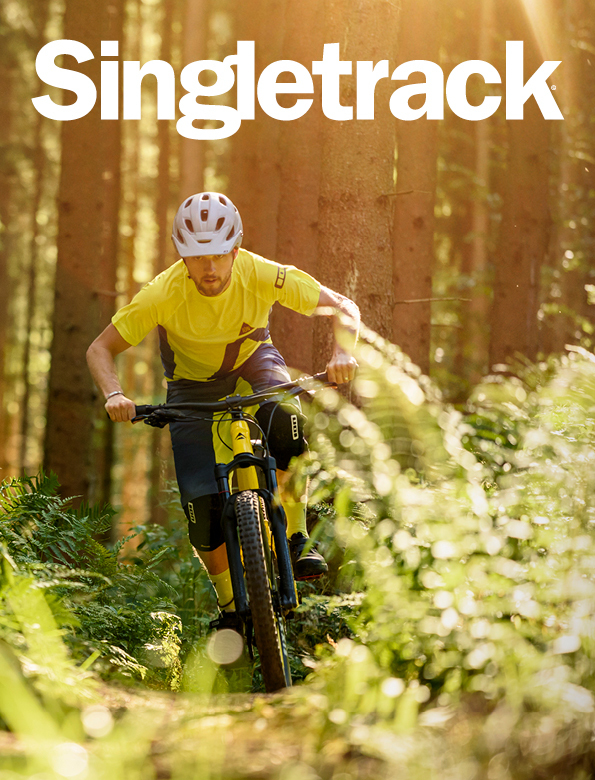 – Digital editions of all future issues of Singletrack Magazine. – Digital access to all back-issues going back to 2001. – Access to Premier-only web content forever. – Exclusive downloadable digital books. 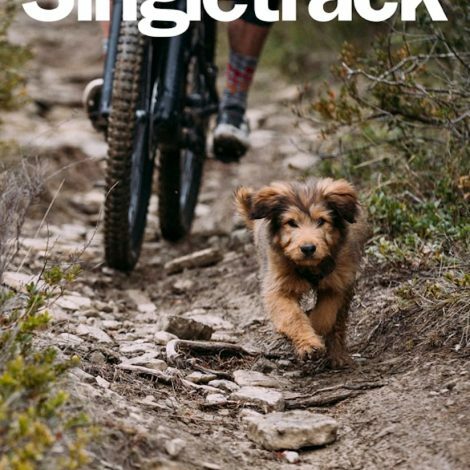 – Singletrack Premier Member’s benefits offering savings and subscriber only deals with top bike businesses. – Invites to special ‘Lifer’ events such as our annual Reader Awards evening. – Invites to our ‘Lifer’ guided tour days where Singletrack editorial staff will guide you around the Singletrack office before taking you out riding our favourite bike testing trails (Including breakfast buffet and local ‘chippy’ lunch). There may also be beer. – No Direct Debits – No repeat billing. Just a simple, single one time only payment. 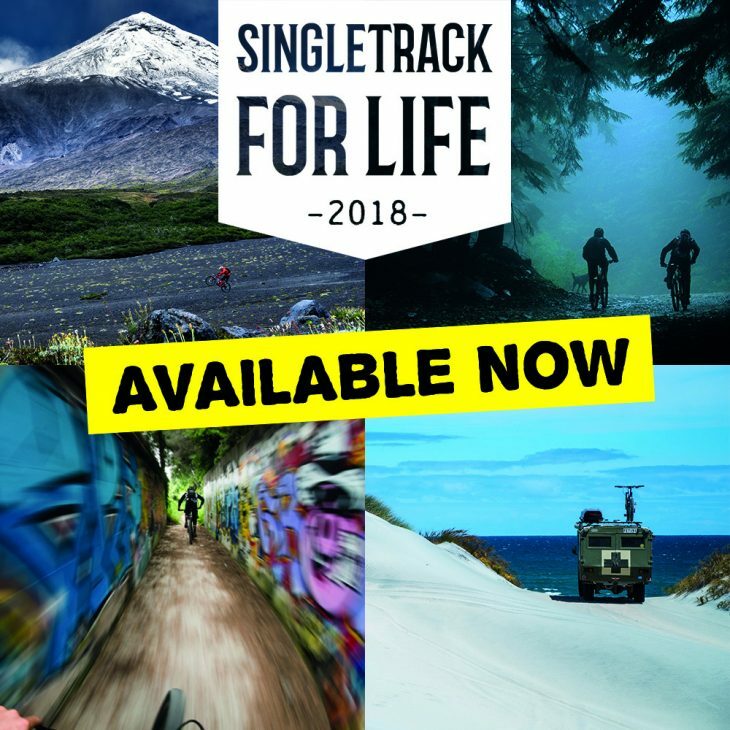 – Access to our exclusive and private lifers Facebook group to meet, chat and share with fellow Singletrack lifers. What happens after you have ordered your lifetime subscription. It’s a very personal service. We will contact you directly to get your preferred sizing for both t-shirts and to personally set up and activate your subscription. We will help you activate all our apps to enable you to access our digital issues both past and present. We will be in regular contact with you to keep you updated on any upcoming events that you will have exclusive access to or new perks and benefits as we add them. Some small print: This is a UK only package. If you are part way through a subscription, you will NOT receive a refund, we will simply switch off your auto-renew. The subscription and benefits will continue for as long as you do or we do (which ever ends soonest).